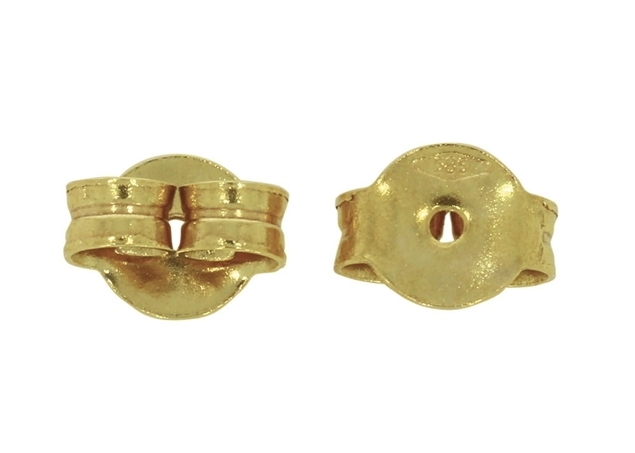 This findings gallery exhibits a large selection of gold and platinum ear nuts and earring backs in various gold karats (14K and 18K gold) and gold colors (white, yellow and rose). 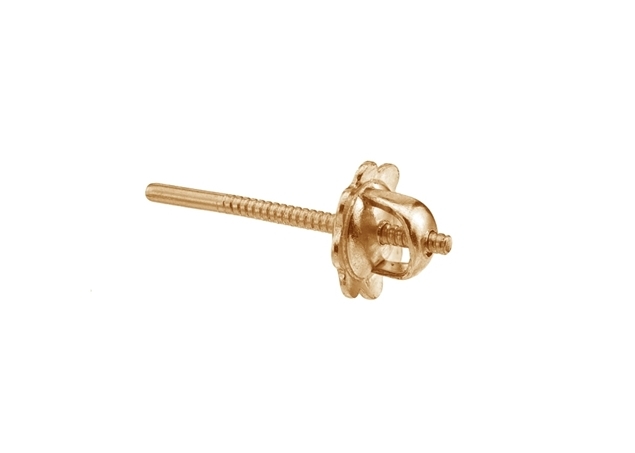 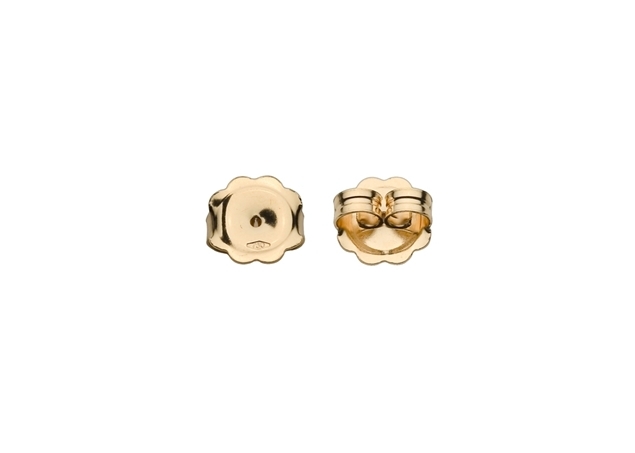 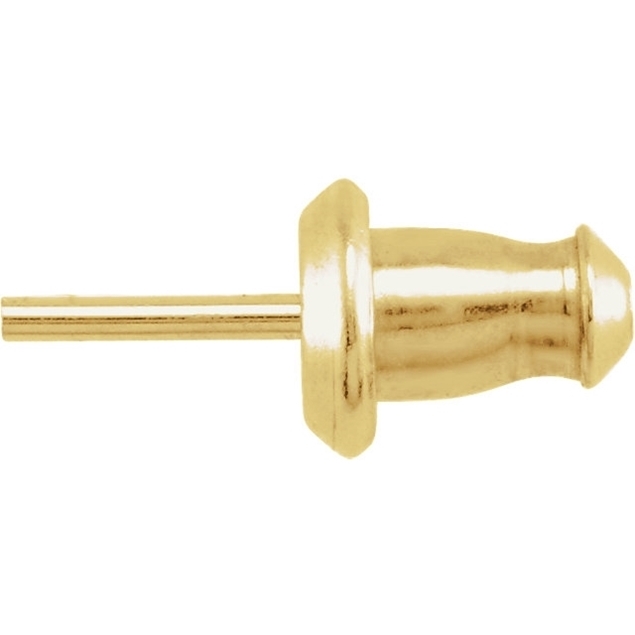 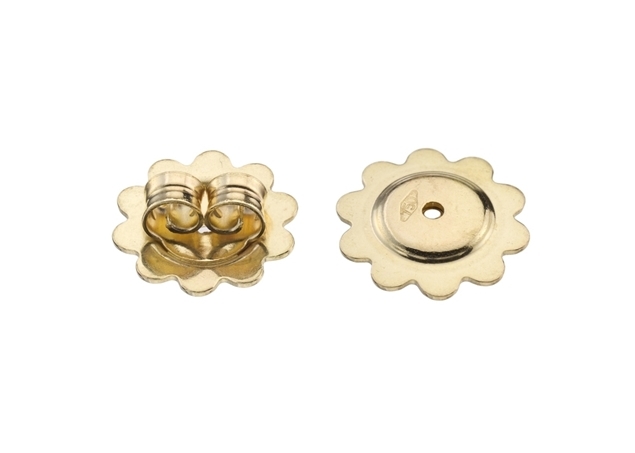 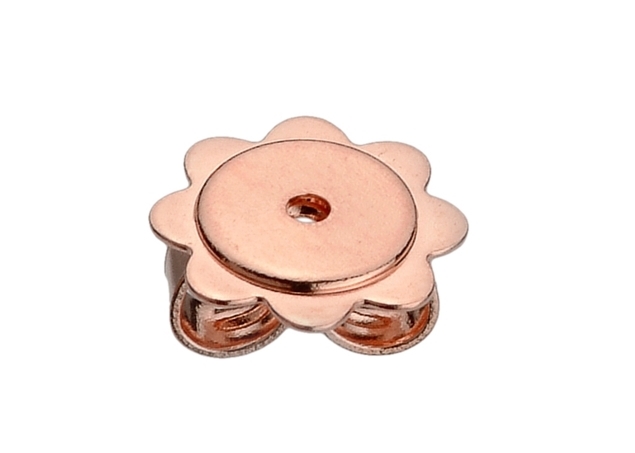 Our Gold Ear Nuts come in Friction and Double Screw style-Push On Post,Threaded Post, Friction and Threaded Earring Back in different sizes and designs. 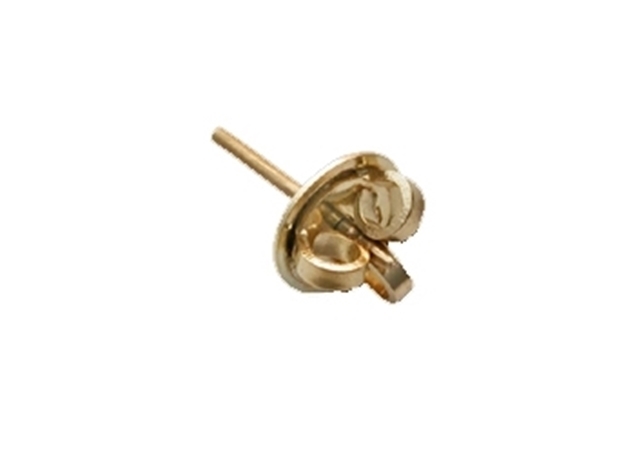 Our Gold Earring Back fit a very wide range of Earring Designs: From the simplest design to the most luxurious and exclusive design. 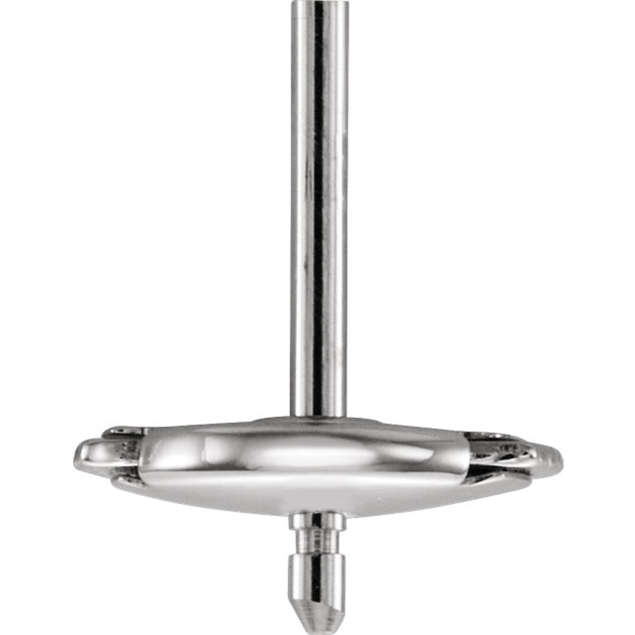 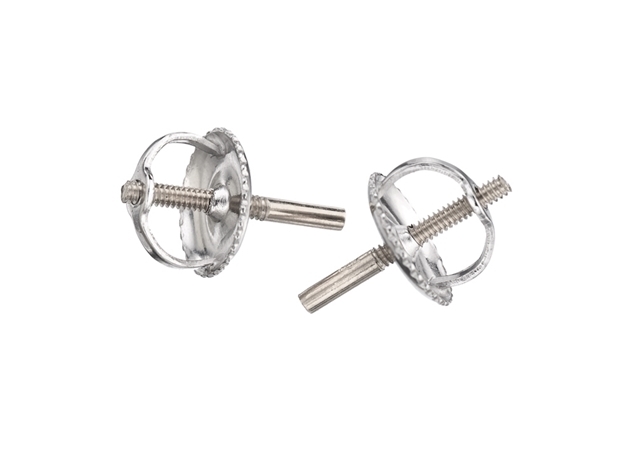 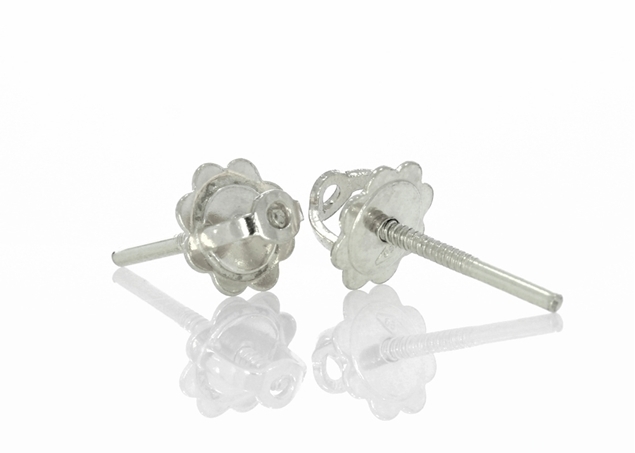 For the more luxurious designs with stones and diamonds we offer the Alpa post to ensure ultimate safety of your earing. 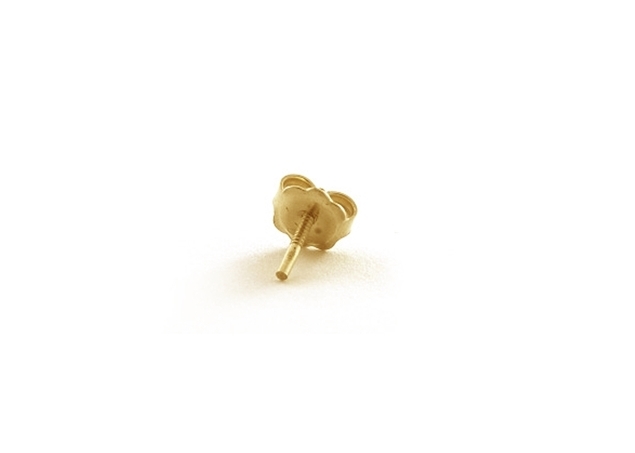 Gold Ear Nuts are also available with Posts (Thin and Thick) 0.76/0.85/1 mm, in friction and double screw . 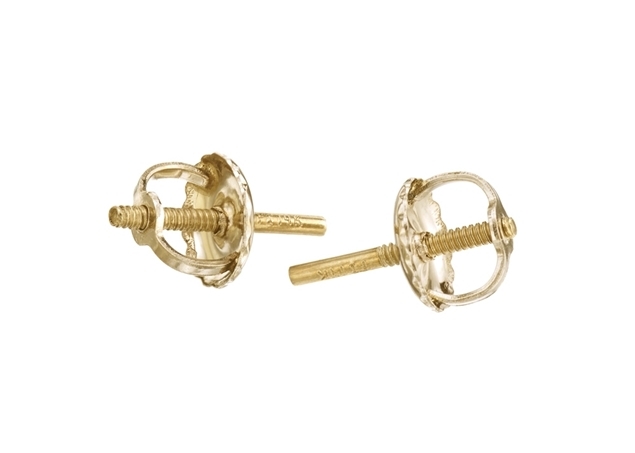 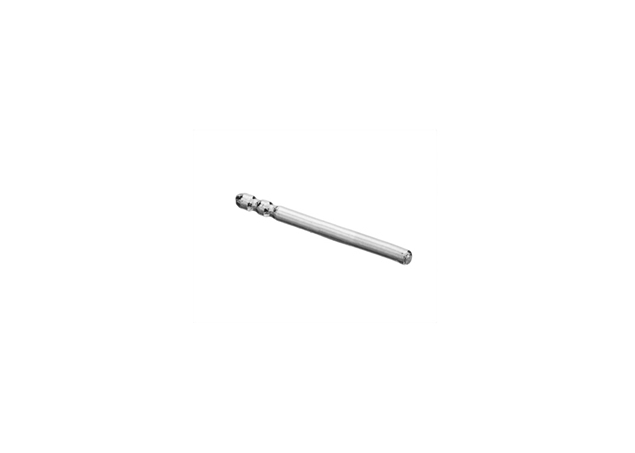 All of our posts fit the Ear Nuts we have in stock. 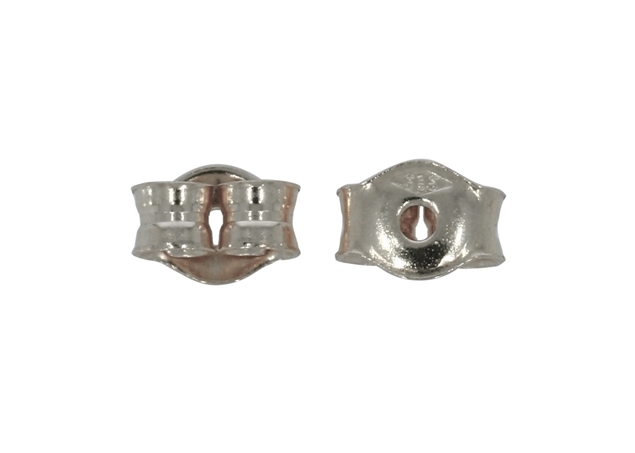 You may also be interested in seeing our selection of sterling silver Ear Nuts and gold filled Ear Nuts, all at great cost-effective wholesale prices.